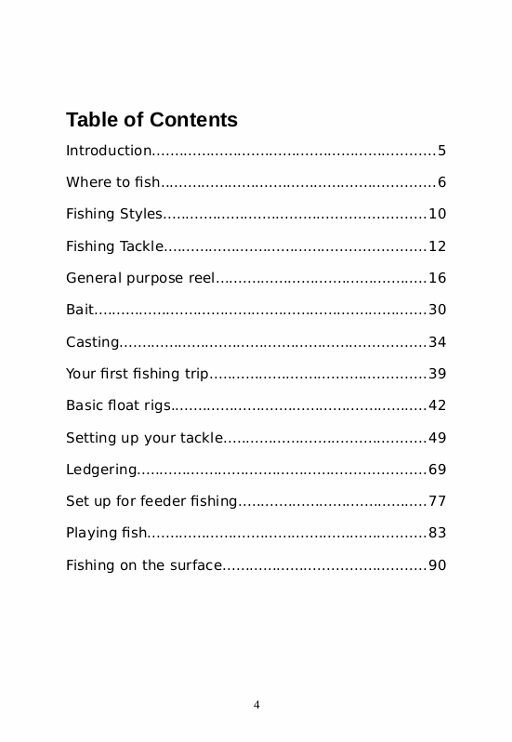 First steps in fishing is a guide that will get you on the right path to the sport of fishing. 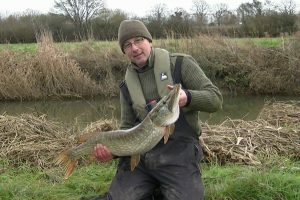 Giving essential tips and advice on float fishing, feeder ledgering, casting and how to set up your tackle. It also explains what to look for and where to fish once you arrive at the lake or pond for a days fishing. 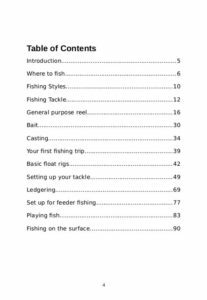 With this essential information you will be able to enjoy fishing and experience the thrill of catching your first fish and hopefully many more to come. Buy and download the eBook. 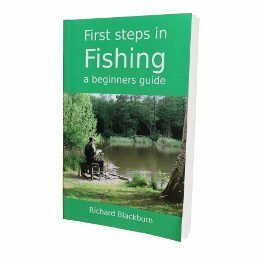 This is a beginners book written on the assumption that the reader is very new to fishing. 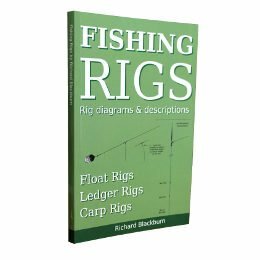 It covers the basics and describes a few methods of fishing that are known to work well. Equipment. Recommended beginners fishing tackle. Set up. How to set up your tackle. Float fishing. 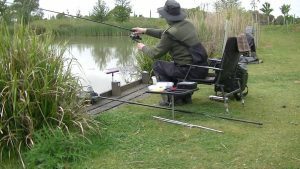 Waggler floats and shotting patterns used on ponds. Ledger fishing. Describes a feeder ledgering method for catching Carp. Surface fishing. Catching fish with a floating bait. 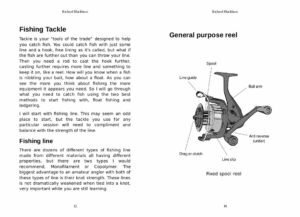 This eBook has been written as a beginners guide to coarse fishing on ponds. 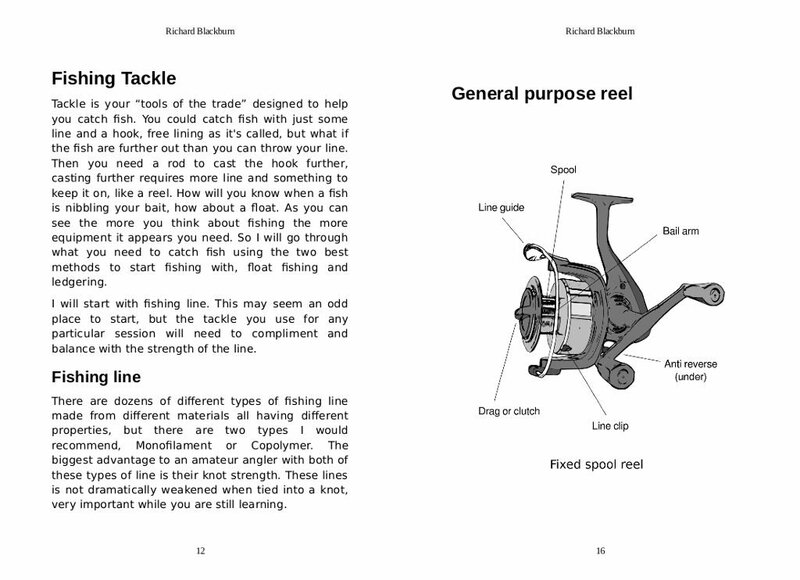 It’s purpose is to describe the basics of fishing and catching your first few fish. It is aimed at anglers with no prior knowledge of fishing.